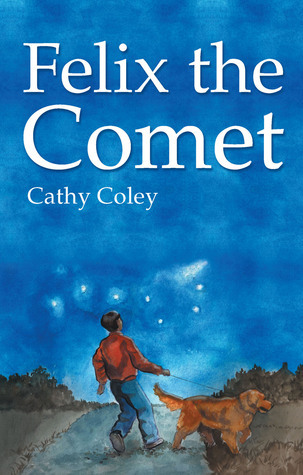 I am excited to announce that Felix the Comet will be released in June. More specific date to follow! Felix is an enthusiastic kid who loves his dog Cosmo, school, and two best friends, until the November day Dave Spangler moves to town. Spangler gives him a horrible nickname, and Felix begins to doubt everything. On Thanksgiving night, he walks his dog, looks up in the sky and notices something that takes the roller coaster ride of the week back up again. But Spangler isn’t through with him yet. Tai and Kelsey have his back, and so do a lot of others, even if he doesn’t know it. He tries to handle everything by himself, especially being picked on, because being called a name really can’t be that bad, can it? The last thing he wants to do is tattle.